White Hot is a capsule collection of shampoos, conditioners and styling products especially formulated to meet the needs of grey and white hair. 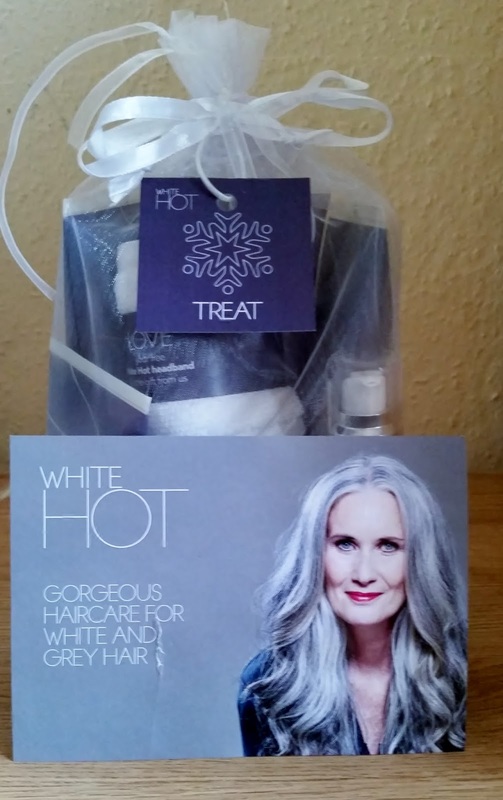 We believe that age and experience is a beautiful thing and there should be no age limit on enjoying beauty products, that's why we've created a luxurious range of haircare products to make grey and white hair look and feel its best. White hot were so kind to send me their limited edition Christmas gift set. They offer three different gifts sets with each stating a specific need you are wanting. All the gifts sets are beautifully presented in a sheer organza bag and will make an ideal gift for any hair addict you might know. You can still use these products if u have blonde hair to banish brassy and yellow tones whilst boosting your blonde colour to the maximum. 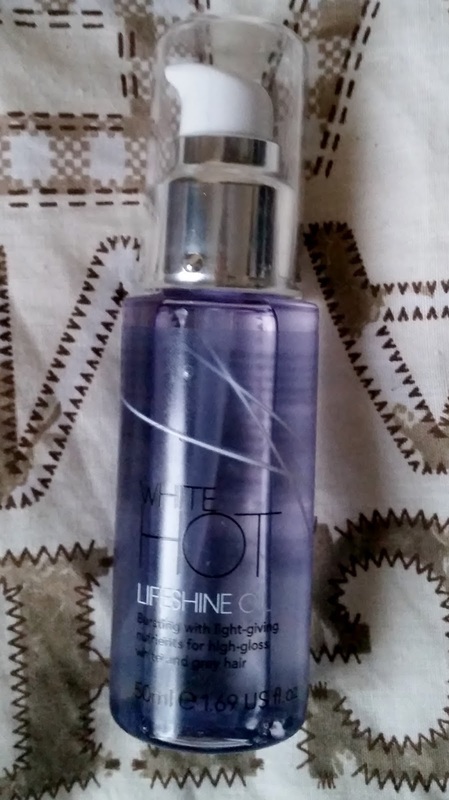 Gentle shine-giving cleanse for glossy white and grey hair every day. With a detoxing complex to neutralise shine-dulling pollutants and a luxurious touch of white truffle known for its moisturising properties. 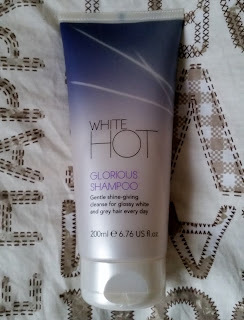 You can add this to your hair routine once or twice a week to keep your colour or natural hair shining bright. Massage into hair for a luxurious lather and then rinse thoroughly. This 200ml creamy shampoo that smells divine should last u quite awhile as you only need a tiny blob to saturate your whole head. It is so gentle, but cleans your hair well without stripping your hair completely. 2.Brilliant Shampoo With Optical Brightener. and a touch of blue Lupin and optical brightener for dazzling shine. 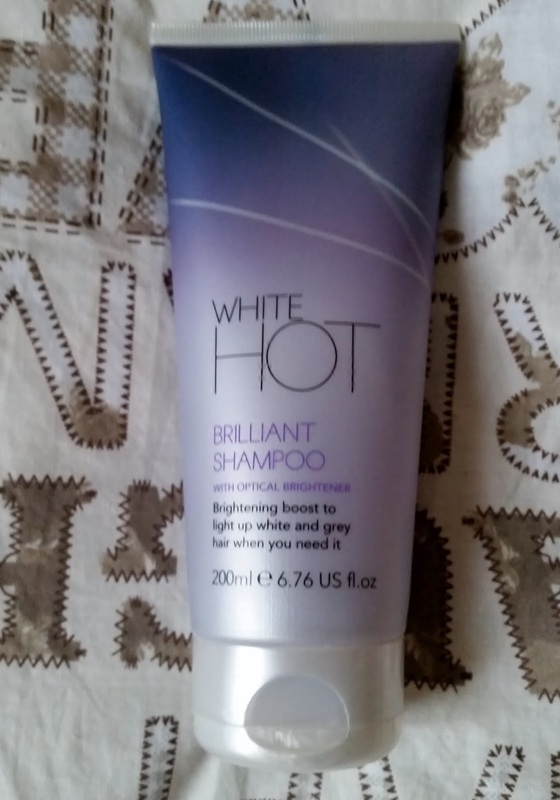 This is a super charged shampoo for when your hair is crying out for some shine and to boost the brightness of your colour. Use once or twice a week or when your hair needs a boost and banish dull and yellow tones. Massage into hair then rinse thoroughly. This is the "purple shampoo" that u may be familiar with if u have used one from a different brand. I found the brilliant shampoo so moisturising and it did boost the shine in my hair whilst smelling so divine. With soothing and strengthening Keravis for bounce and shine and a touch of white truffle known for its moisturising properties. 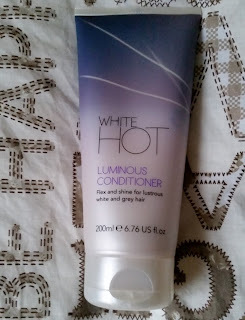 Use luminous conditioner for lustrous flex and shine after washing with the shampoo's mentioned above. Squeeze out any excess water after shampooing and smooth through damp hair to the ends. The luminous conditioner consistency is thick, white, and creamy. Smoothing over every strand when applied. This smells so divine and very very moisturising. I almost didn't want to wash it off! This left my hair so soft, smooth but with a bounce and healthy. 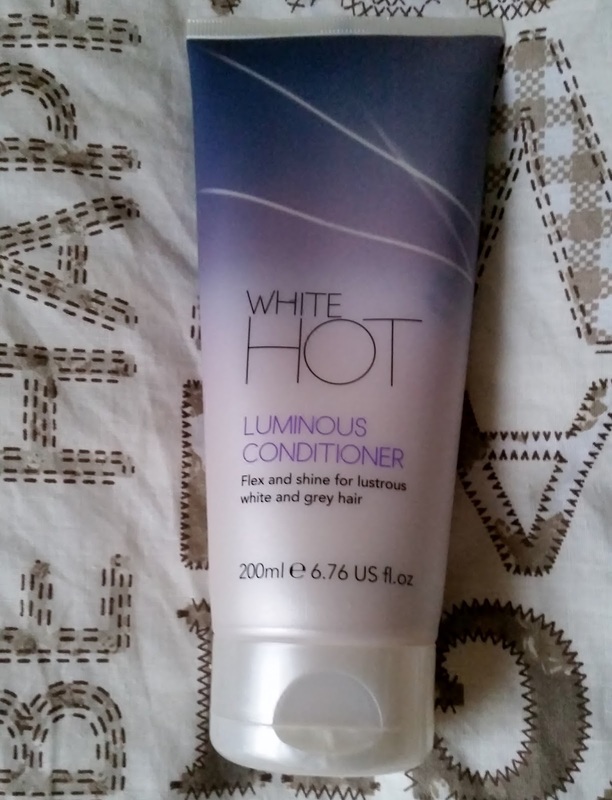 Use for vital deep conditioning and revitalise your hair. Keravis for smoothing and strengthening, bounce and shine whilst the blue lupin and optical brighteners will light up your hair. Once or twice a week this 3 minute miracle worker can be used. Smooth onto damp hair and can be left whilst you shower or having a bath. I usually leave masks on for a good 20 to 30 minutes and wrap my hair in a warm towel so the mask can penetrate the hair shaft. Once the time is up, i rinse with a cold or mild warm water. This thick consistency pale purple mask is heaven! The scent flowing from this mask is probably the strongest from the range but I'm not complaining, its gorgeous. 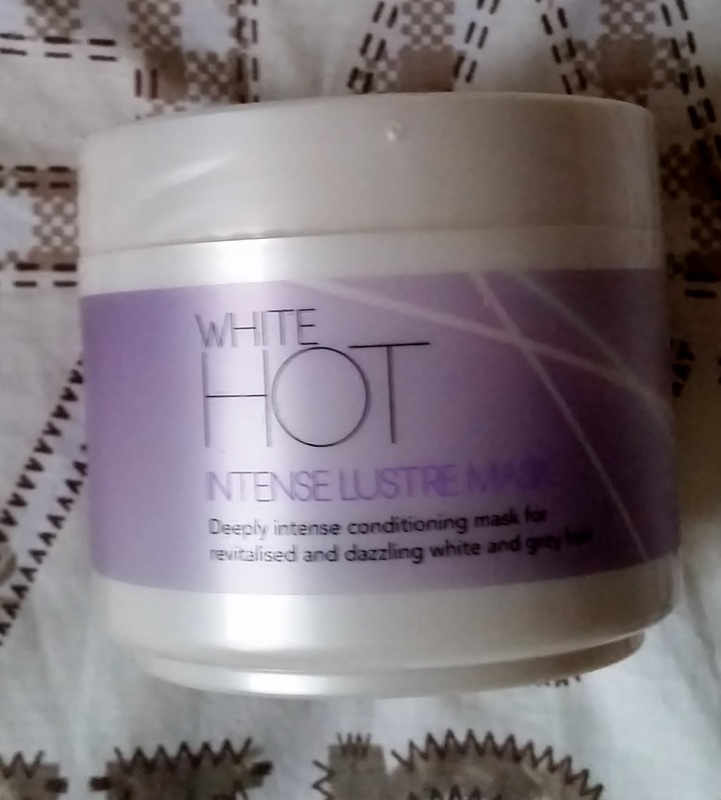 The mask left my hair super moisturised, shiny glossy hair and smelling great! 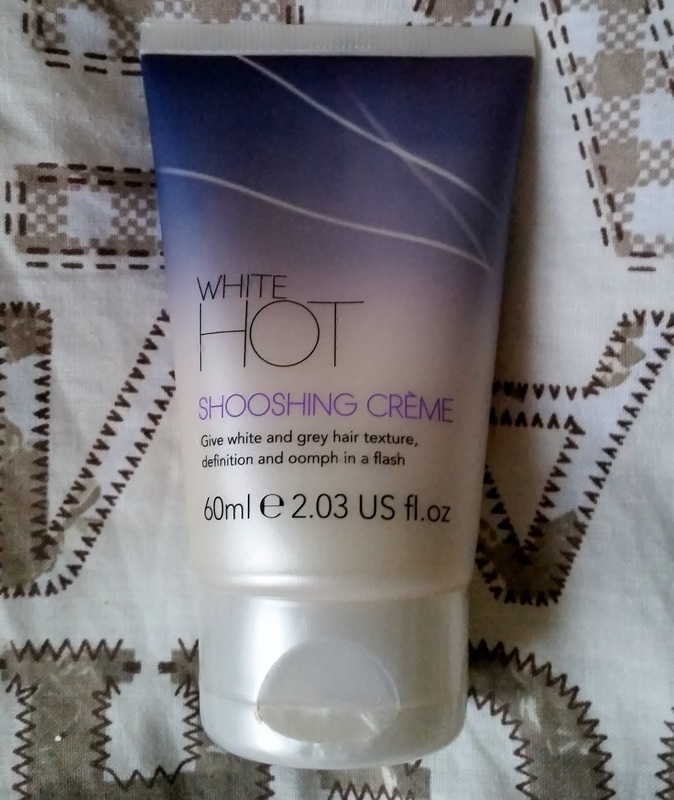 Gives hair that extra oomph, the shooshing creme adds volume, texture and definition in no time, great if your in a rush! Luxurious white truffle transforms your flat or fluffy hair into a soft volumized hair style that people will be asking whats your secret? After drying, squeeze a small amount onto your fingertips and then tease hair in whatever direction u want it to go in. This 60ml is perfect size if your travelling or on the go, to perfect your style. This adds volume by being weightless and it doesn't feel like you have tons of products on your hair. My style lasted all day and could smell the soft fragrance coming from my hair. Bursting with light-giving nutrients for high-gloss. Extracts from the African baobab tree, its bursting with light-giving properties and moisturising nutrients for healthy hair. This lightweight oil will nourish, gloss and smooth making this a must have in anyone hair care routine! Warm a few drops into hands and apply. Smooth onto damp hair before blow-drying or onto dry hair to give your hair a smooth, high gloss finish. Can be used on mid-length, longer hair or curls. I found this really is light weight but does smooth and inject shine into hair with ease. This isn't greasy at all and u only need a few drops to cover your hair, if long. The pump dispenses just the right amount u need so u cant go wrong and that lovely fragrance can slightly be smelt in this oil. 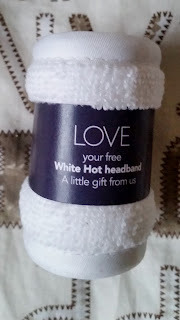 You also receive a white hot headband in the treat gift set. Products that brighten, cleanse, condition and style, whilst making hair look its best and smell great! If your looking for a luxury hair care brand then head over to their website.